A Standard Operating Procedure (SOP) has been formulated for in-house preparation, quality control, dispensing and administration of 131 I-rituximab appropriate for the safe, effective, radioimmunotherapy of non-Hodgkin lymphoma. A decade of experience of semi-automated radioiodination of rituximab in our hospital radiopharmaceutical laboratory was analysed. 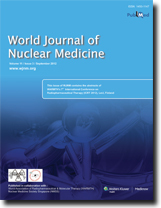 The methodology was then refined for safe, practical, affordable application to radioimmunotherapy of lymphoma in departments of nuclear medicine in developing countries. 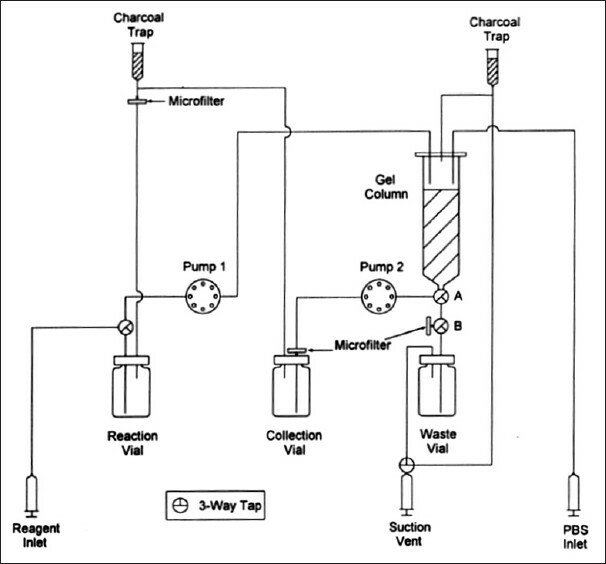 This SOP has the potential to be incorporated into good laboratory practice conditions appropriate for local regulatory agency requirements. Radioimmunotherapy (RIT) is an attractive therapy for non-Hodgkin's lymphoma (NHL) as it allows targeted tumor irradiation which provides a cytotoxic effect significantly greater than that of the immune-mediated effects of a non-radioactive, or 'cold', antibody alone. Anti-CD20 antibodies such as rituximab are ideal for RIT, as not only is it easily iodinated, but the CD20 antigen is found on more than 95% of B-cell NHL. A standard operating procedure (SOP) has been formulated for personalized prospective dosimetry for safe, effective outpatient 131 I-rituximab RIT of NHL. Over five years, experience of treatment of outpatients with 131 I-rituximab was analyzed with respect to critical organ radiation dose in patients and radiation exposure of their carers. This radiation safety methodology has been refined; and offers the potential for safe, practical application to outpatient 131 I-rituximab RIT of lymphoma in general and in developing countries in particular. Given endorsement and sanction of this SOP by local regulatory authorities the personalized dosimetry paradigm will facilitate incorporation of RIT into the routine clinical practice of therapeutic nuclear oncology worldwide.